Let the Children come forth! I have always believed in the ministry of children. 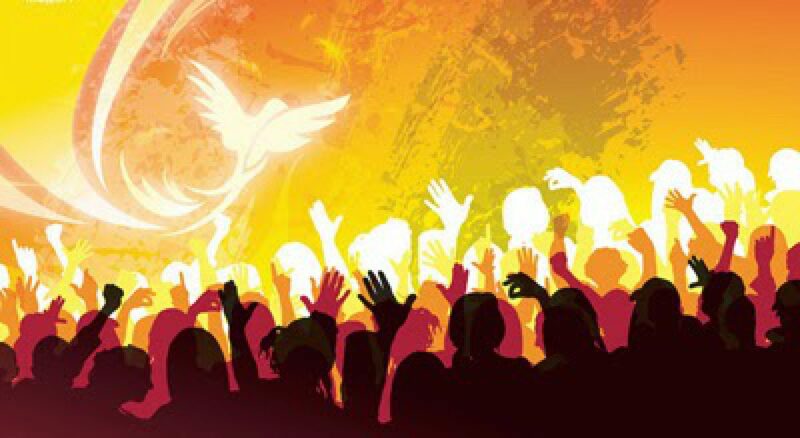 Growing up in a pentecostal background, I was used to being in many services as a child where the Holy Ghost would be moving upon the people. At times, I would join in just to see what was going on while not really fully understanding and at other times I would just sit in the pew as instructed. Even though the churches I grew up were a bit more understanding to children in ministry, there was still a hindrance to allowing children to operate in the functions of ministry. In fact, children’s ministry was almost always reduced to a play once or twice a year and maybe a song sung here or there. 1. We want you to wait till we can teach you. The issue here is that they are NOT going to wait for you. While the church is taking their sweet little time in their cute little sunday school classrooms, the devil is already pouncing on our kids through television, video games, school indoctrination, friends, and many other avenues. And our children are being ever impressed and fascinated with the things of this world because the things of the church are “not meant for children”. Statistics show that once children reach the age where they can choose to go to church or not, they most often choose not. I believe this can be attributed in some part to not being accustomed to the more adult type of service. They’ve been able to sing little kiddie songs and then play games with a christian cartoon thrown in now and again and never experience what it means to be a part of a service where the presence of God is moving. At our church, Bethesda Church of God Reed City, MI, our children’s church sit in the adult service during the Praise & Worship time and it is amazing to see them get involved in the singing. Listen, our children do not need to sit in church and be bored and taught for a few years before they can do anything for the Kingdom of Heaven. God is anointing them with His spirit like never before and it is this unction of the Holy Spirit that is teaching them and filling them with such an anointing of wisdom and understanding and power that I can see 1 John 2:20, 27 coming into fruition with our children. All the teachings we can provide our children will never come close to what the Spirit of God can reveal to a little one in just one momentous encounter with Him. This is why our children need to experience the moving of the spirit and be baptised with the Holy Ghost. 2. We want you to grow up to be like us. NO WAY! God forbid. God’s anointing is always fresh and His mercies are new every morning. The world tomorrow does not need you today. What the world of our future needs more than a democratic government, cooler gadgets, or a greener environment are some white-hot, Holy Ghost filled, revival ready, empowered and emboldened warriors of the King. And these warriors are not to be coddled in an atmosphere of apathy given the milk of our indifference but need to be incubated in the fire of His presence and imparted the breath of the Holy Spirit of God. 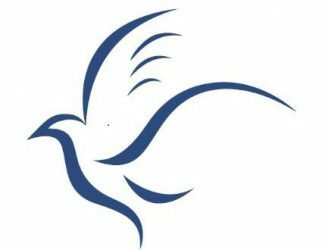 Our children, who I believe will be ushering in the coming of Christ, like John the Baptist did many years ago, need a moving of the Holy Ghost upon their lives. John got his while still in the womb. As a result, John was different from His daddy. Not the high-class, priestly type, but a wild preacher of righteousness. It’s okay if our children are not like us. They may not listen to the Gaither Brothers (still trying to figure out why though, I like them) but instead listen to bands like Demon Hunter (sounds good, we can use some demon hunters today). Their methods may be different but it will be a different world that is in need of hearing the same Gospel. The main thing is that no matter the music or the method, once the Holy Ghost gets a hold of our children their will be no stopping the message they bring. See Video Below. It is a must see of how children are coming forth in Holy Spirit power. Both the Mark and Luke account of this story says that Jesus was indignant when he saw His disciples hindering the children from coming to Him and in being a part of furthering the Kingdom of God. In these last days, we need all whom we can muster, in this army of the Lord, to bring down the giants of sin and vanity plaguing our nations. And if we won’t welcome a child to engage the battlefield for God and His Christ, then the church of God today may never have their David and their revival experience in Zion. We have to make room for what God is wanting to do in these last days through our children. Let the children come forth!